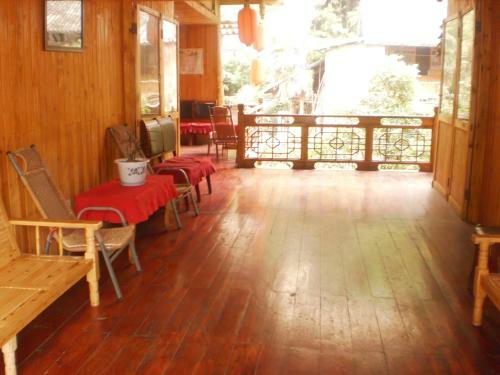 Located along Hongjun Street, Ya'an Shangli Ancient Town Haojinglou Homestay offers bright, neatly arranged guestrooms. Free WiFi is provided throughout the setting. Featuring wooden framing, the guestrooms are equipped with a cable TV.